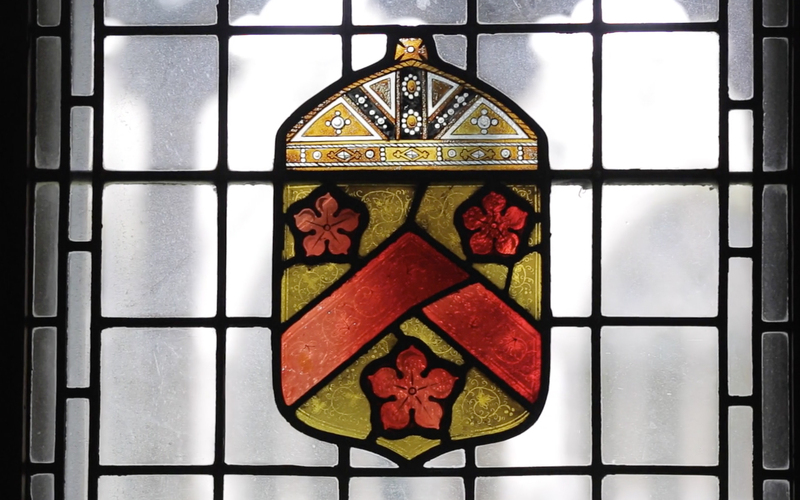 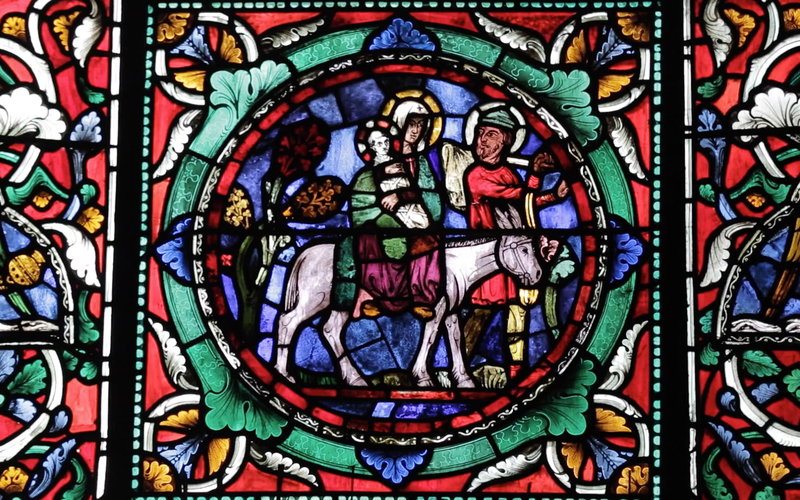 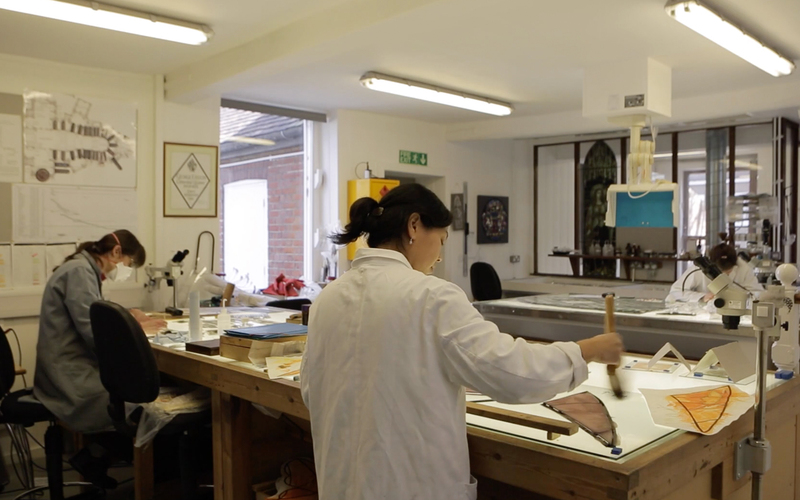 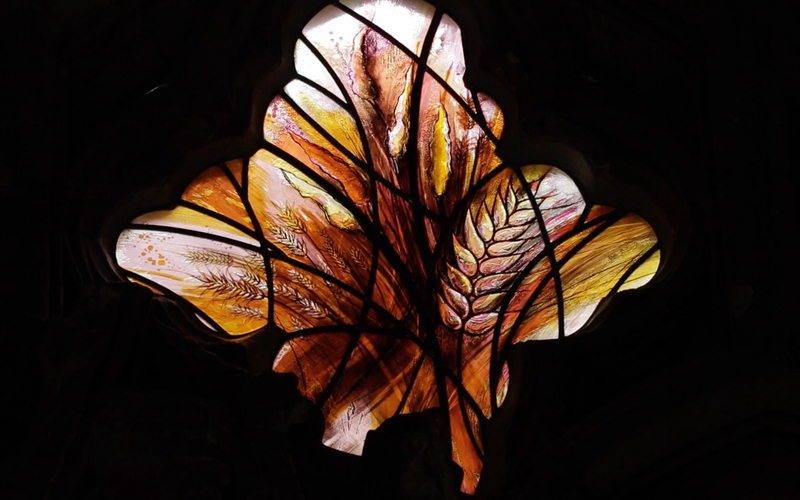 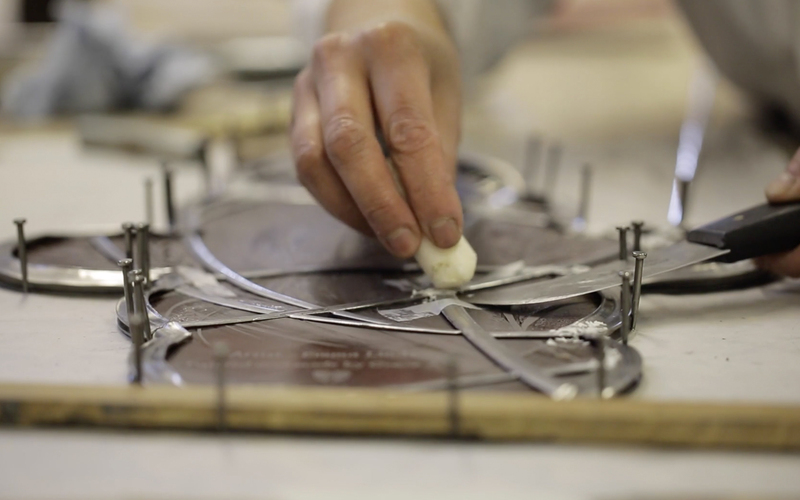 Having seen the films we created for The Queen Elizabeth Scholarship Trust, The Garfield Weston Foundation commissioned us to create a documentary about a stained glass window that was being made for them at Canterbury Cathedral’s stained glass studio to be installed into the cloisters of the cathedral. 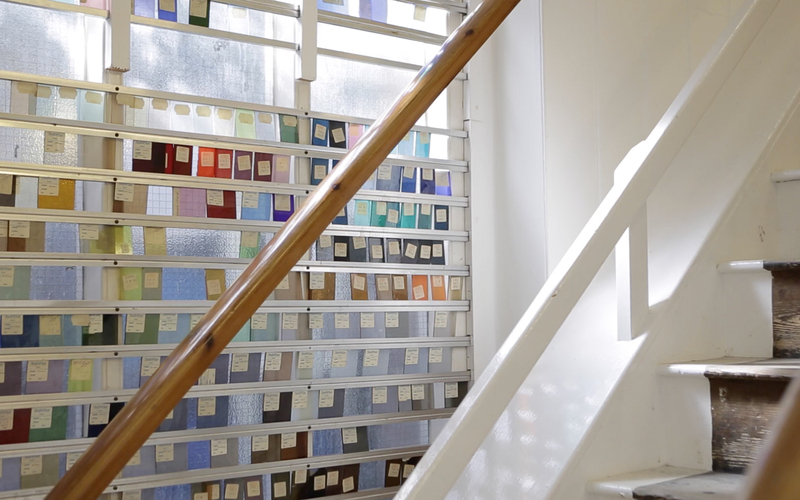 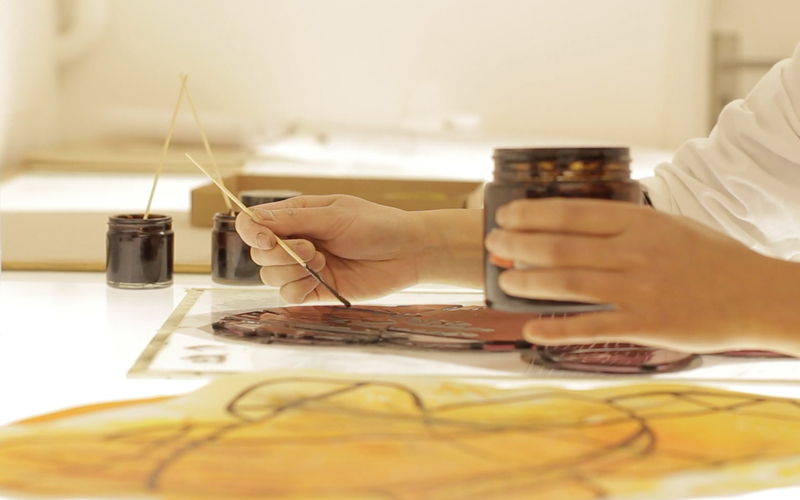 We filmed elements of the process throughout the construction and then filmed the actual installation. 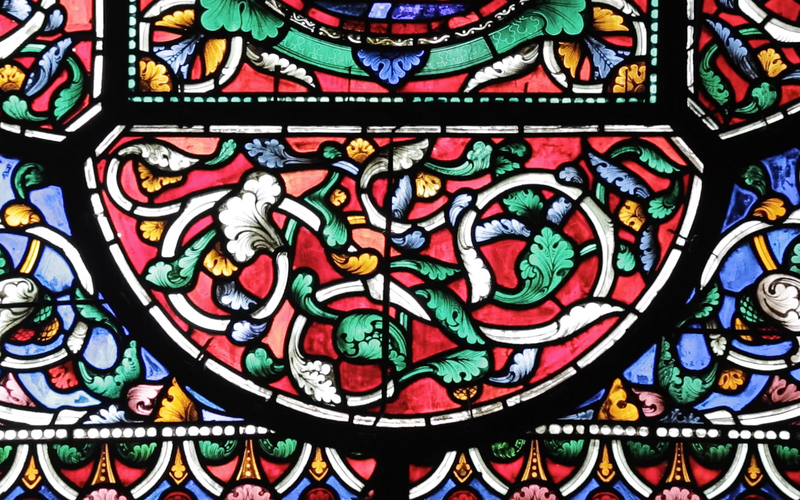 This was the first modern piece of glass to be installed in Canterbury Cathedral since the 1960’s and was created for the Garfield Weston Foundation as a thank you for the continuous support in maintaining and updating the cathedral. 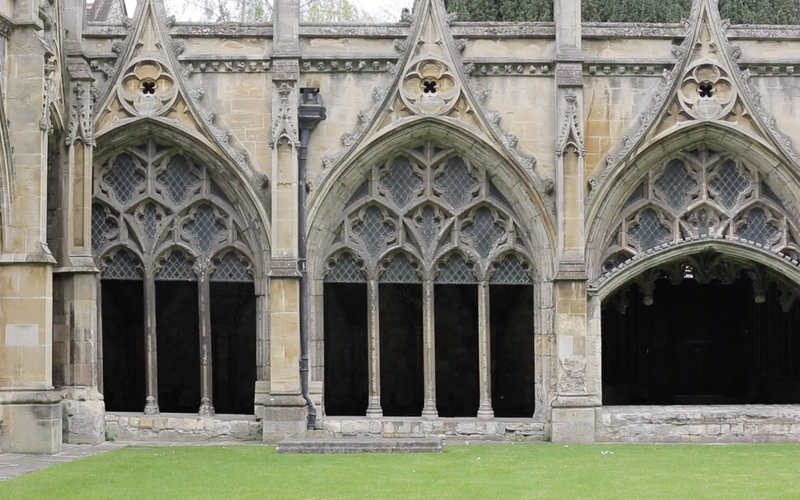 The film was showcased through various media outlets and provided a lasting memory, capturing a great moment in the charity’s illustrious history.